← Will The Cargo Saddlebag Damage My Vehicle? 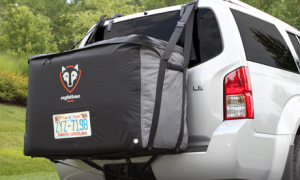 In October 2012, Rightline Gear introduced a new model Cargo Saddlebag with several major design improvements. Because the product number, 100B90, remained the same for the new model, many of our retailers’ websites kept customer reviews that were given for the old model. These reviews do not accurately reflect the new version of the Cargo Saddlebag because so many changes were made. 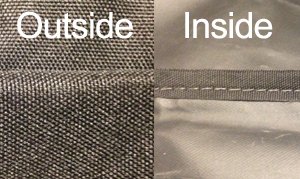 Some of these older reviews have caused our customers some confusion, so we wanted to show the design differences between our New vs. Old Cargo Saddlebag. 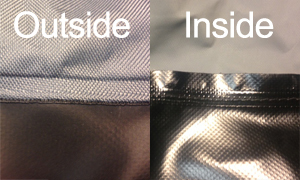 100% Waterproof vs Water Resistant – Requires Waterproof Liner to be 100% Waterproof. 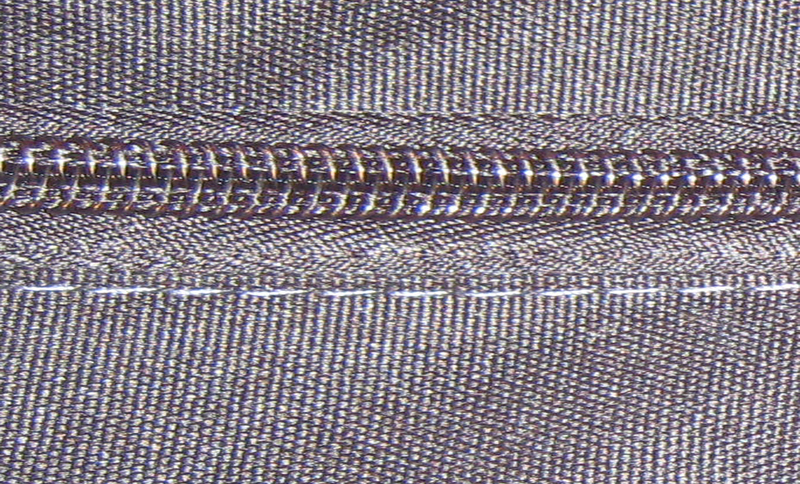 Dual Seam Technology – The two materials are sewn together for strength and then welded along the same line to make the seam waterproof. 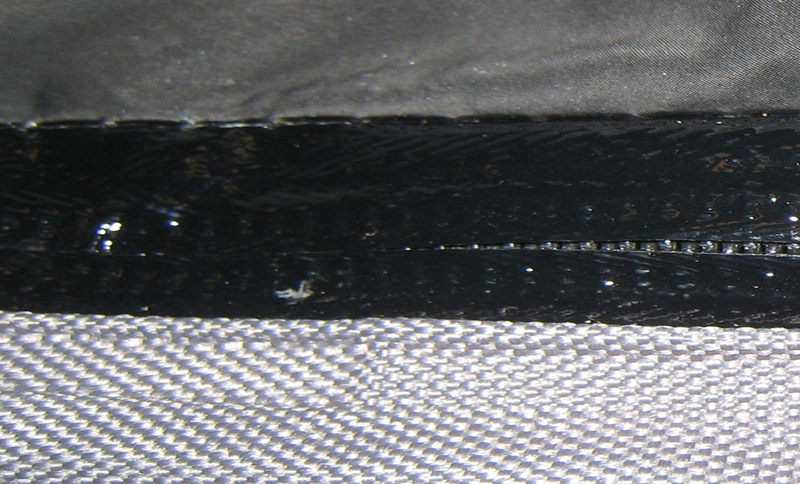 vs Sewn Seams – Possible for water to enter in through the seam holes. 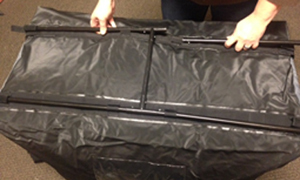 Bottom pole frame that slides into guides on the underside of the carrier to provide improved structure and rigidity. 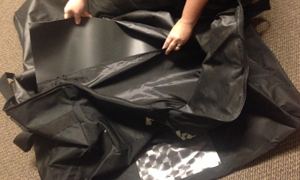 vs Hard plastic insert that fits into the bottom inside of the carrier to provide structure and support. Please contact us if you have any questions about the differences between the (2) models. 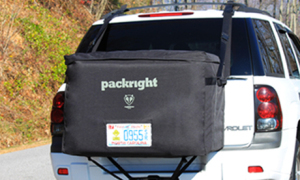 This entry was posted in Cargo Saddlebag Tips and tagged car carriers, Cargo Saddlebag, Rightline Gear, car back carrier, PackRight. Bookmark the permalink.